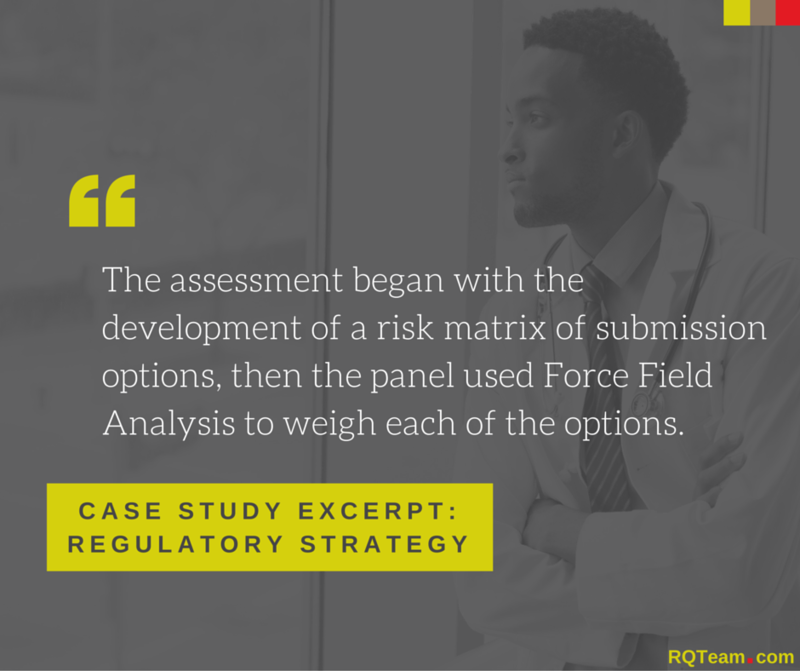 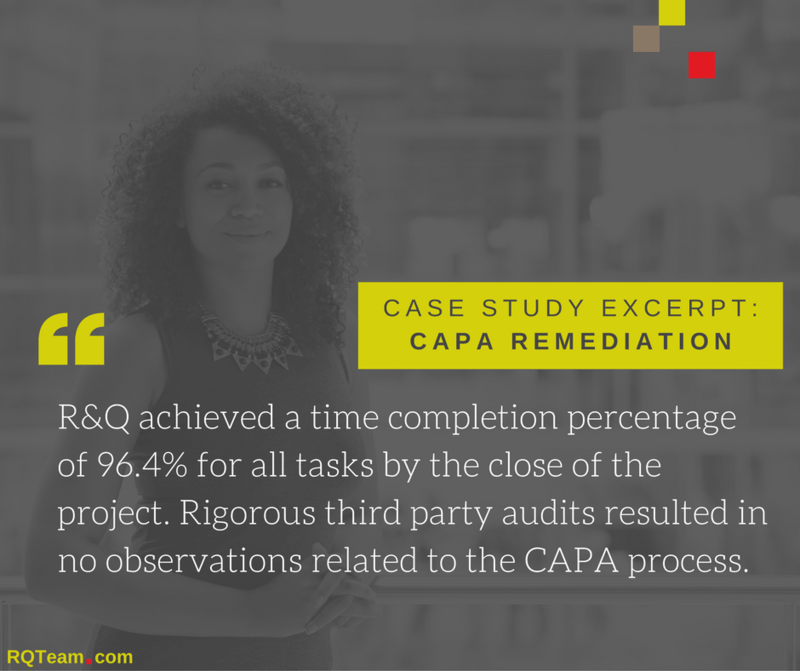 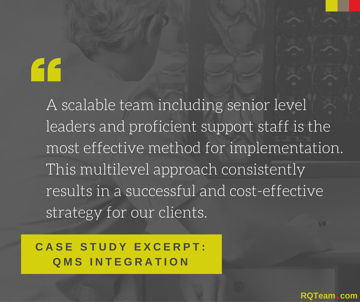 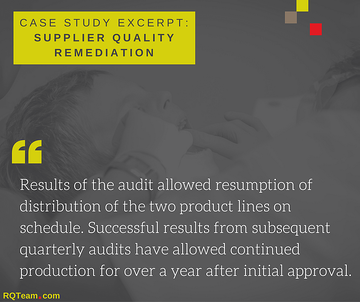 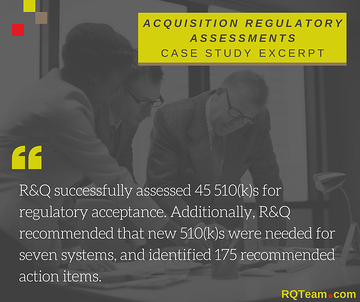 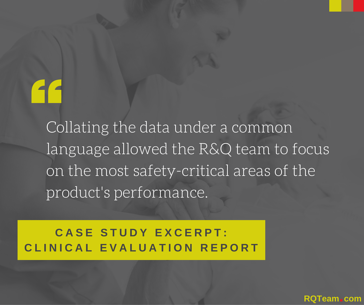 These case studies succinctly demonstrate how R&Q applied our unique expertise to tackle a client's challenge, implement a competent solution, and demonstrate real results. 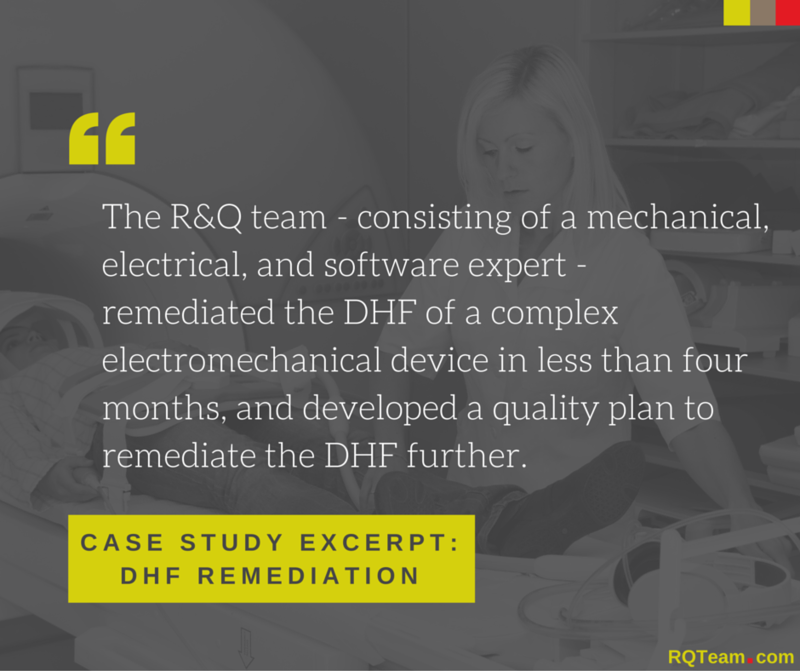 Subscribe to our blog to be notified when new case studies are available. 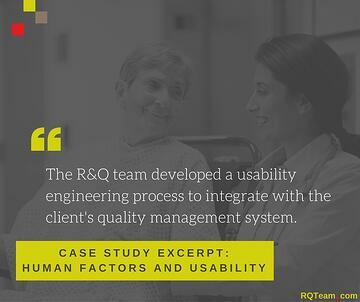 R&Q is ISO 9001 Quality Management certified by BSI under certificate number FS565132. 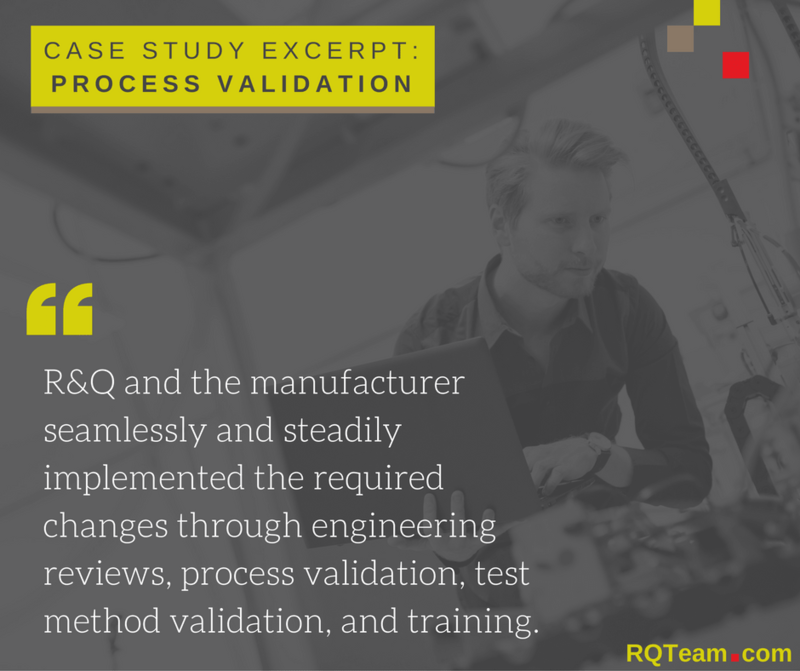 R&Q is certified as a Women’s Business Enterprise by the Council-PA-DE-sNJ.